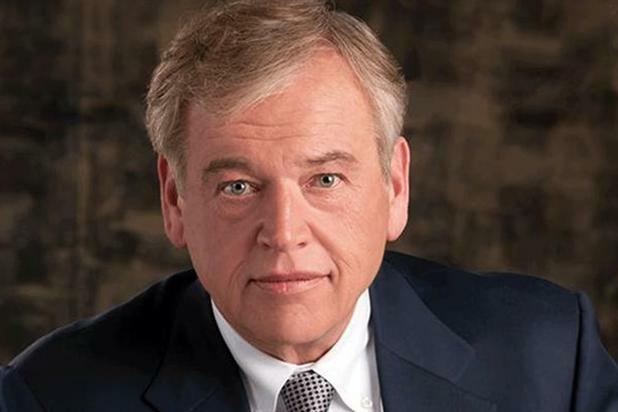 John Wren: president and CEO of Omnicom Group Inc.
Omnicom has reported a slight fall in pre-tax profits for the first quarter of 2015, as global revenue falls, compared to the same period last year. Income before tax was down 0.05 percent to $343.5 million for the first three months of this year, compared to $343.3 million in Q1 of 2014. Omnicom, the owner of BBDO Worldwide, TBWA Worldwide and OMD, said its total revenue fell to $3.47 billion — a 0.9% decrease compared to the same period last year. But annual pre-tax profit grew 8% year on year to $1.81 billion in the 12 months ending March 31. Omnicom’s revenue from advertising rose by just under 1 per cent to $1.71 billion, while its revenue from customer relationship marketing declined by 5% to $1.17 billion. In its first-quarter results, Omnicom said the impact of foreign exchange rates decreased its revenue by 6.4% when compared to the first quarter of 2014. Organic revenue increased by 9.3% in the UK, compared to 2.7% in Europe, 6.7% in Asia, 3.4% in Latin America, and 10.6% in Africa and the Middle East.